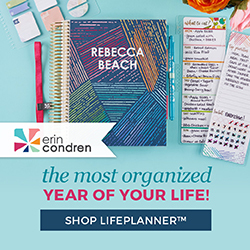 Our latest addition to the shop is here! 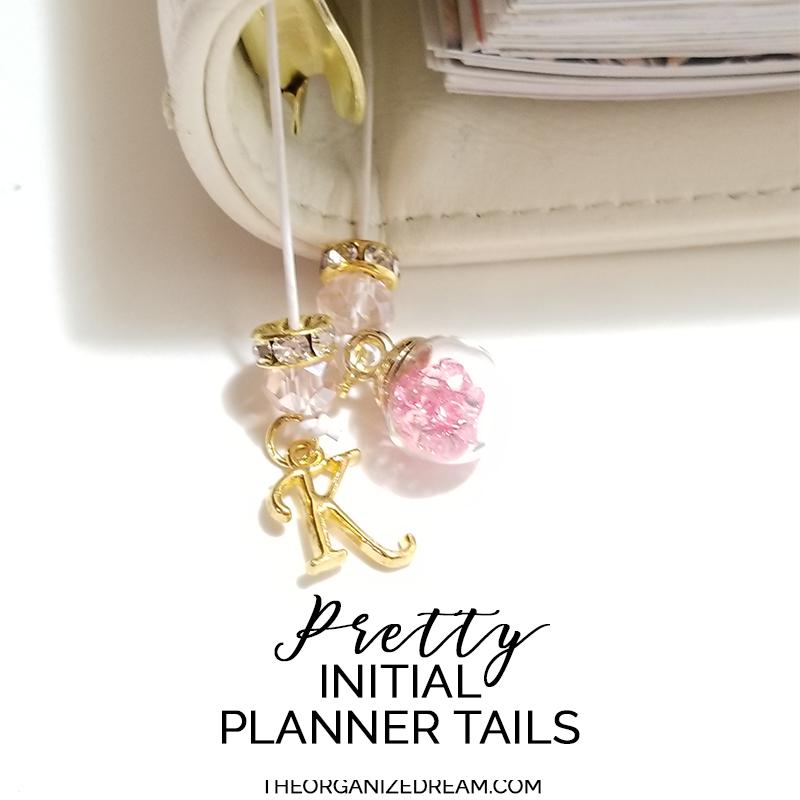 I've been working behind the scenes to create a pretty planner tail that can be personalized with your own initial! 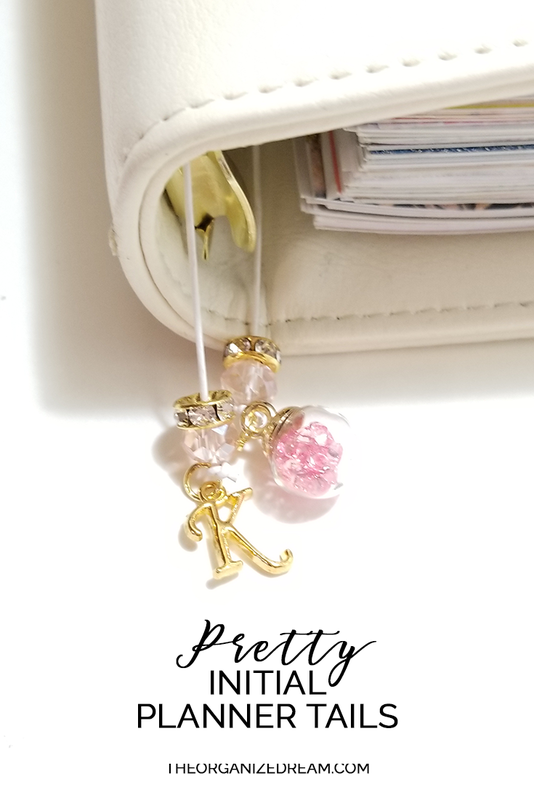 Along with adding your initial, there are other customizable options! These pretty planner tails will come in 3 different sizes ranging from approximately 6 inches, 15 inches and 19 inches to match with varying planner sizes. 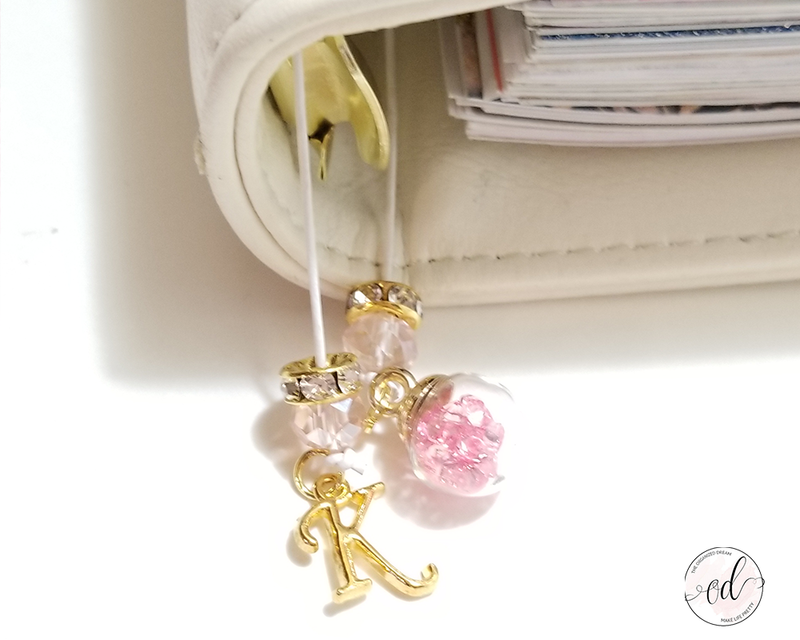 You can choose the bead color, charm color and your initial! 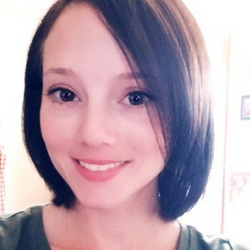 Want to check out more? Visit our Initial Planner Tail listing and don't forget to check out our other planner accessories and stickers in the shop!